I was trying to think back to all the concoctions I’ve put on my head over the years, and I honestly do not recall ever using a rinse before. This was my first! It’s a constant quest. One product that promises to bring back the shine to your hair by removing residue and sealing cuticles is the Beautiful Nutrition Lemon Rinse. Restart the clock on healthy hair. 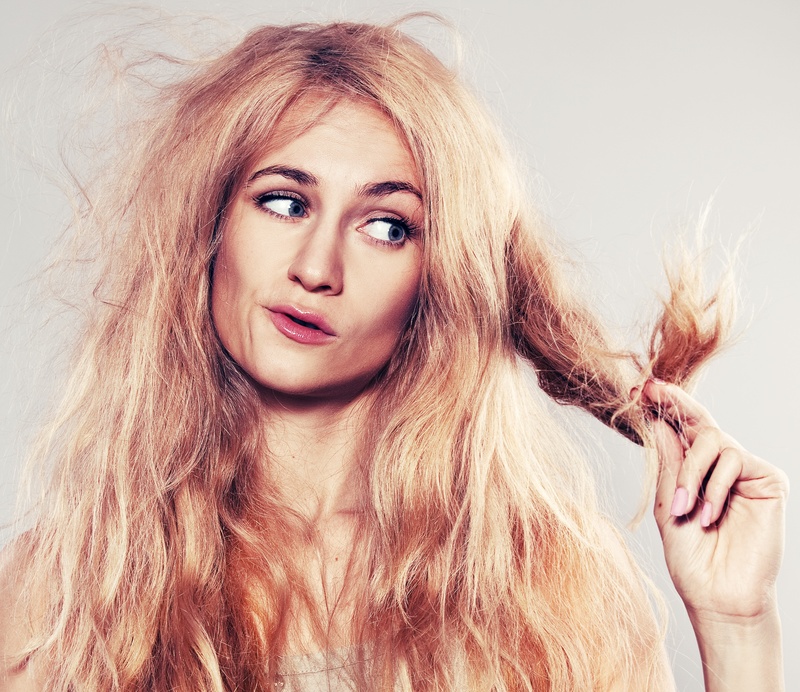 Over time, product buildup causes hair to look dull and lifeless. Lemon Rinse™ Gentle Clarifying Treatment returns hair to its natural glory with active lemon extracts that gently cleanse and tone, rapidly restoring weightless body and shine. This smells so amazing! Like fresh squeezed lemons!!! Does it make your hair shinier? Yes, it doesn’t give you POW! type shine, but it does make your hair shinier. Does it strip hair color? It’s marked as color safe, and my color stayed intact after using it. Does it make your hair bouncier? A little, but I wouldn’t call this body building or volumizing. I think so. It’s not a bad product to keep around, especially since it only costs $10.00. Have you tried a rinse? Do you like it?